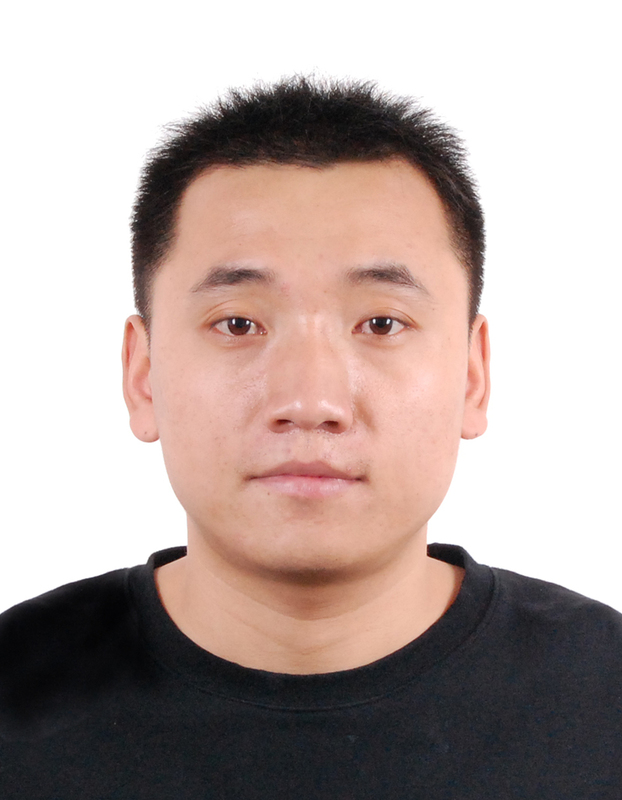 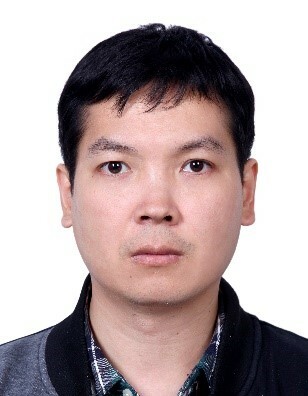 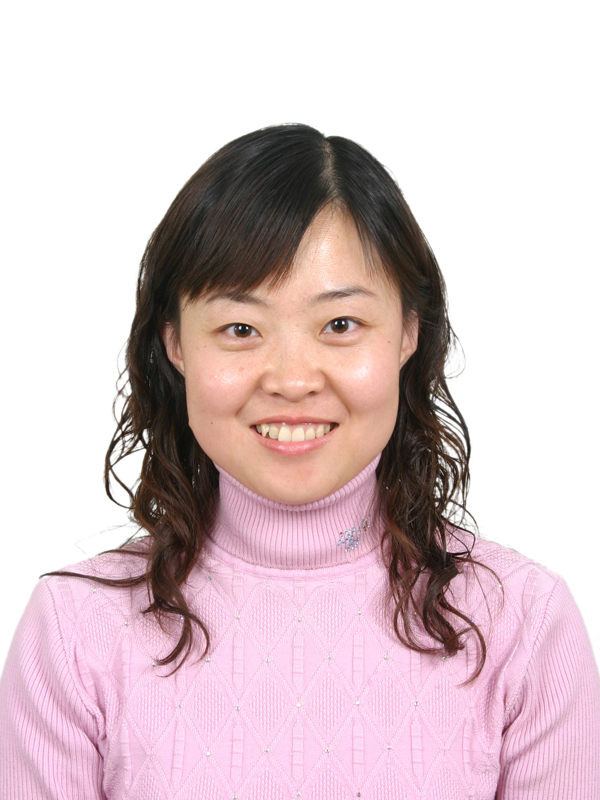 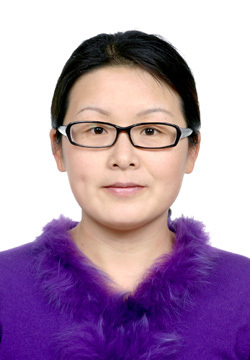 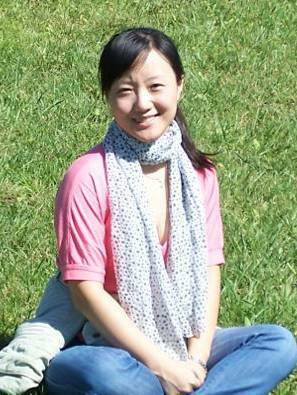 Baiqing Xu is interested in the field of anthropogenic environment impacts recorded in the high tropical and subtropical ice cores. 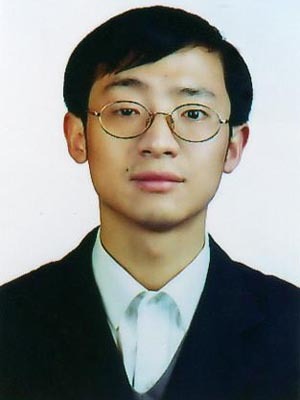 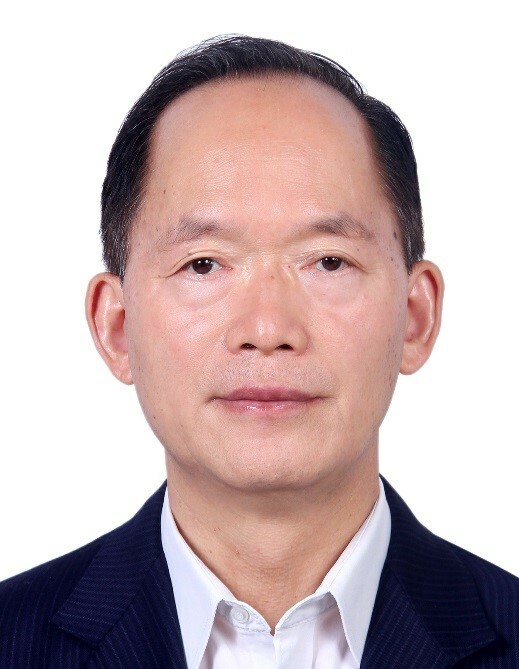 He has invented light-weighted thermal & mechanical drilling equipment for ice cores acquisition on the Tibetan Plateau. 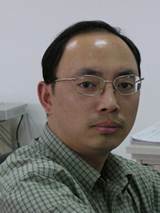 He has also developed some protocols for extracting greenhouse gases and black soot trapped in ice cores. 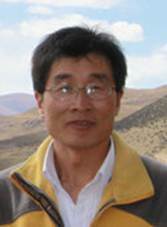 His latest publications on anthropogenic impacts recovered from Tibetan ice cores have advanced the understanding of the coupled nature of the Earth's climate system. 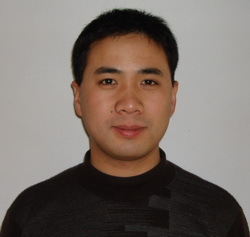 Mr. Kattel won National Academic Talent Awardees' in Nepal on Science and Technology in 2005.He used to work at the Nepal Academy of Science and Technology. 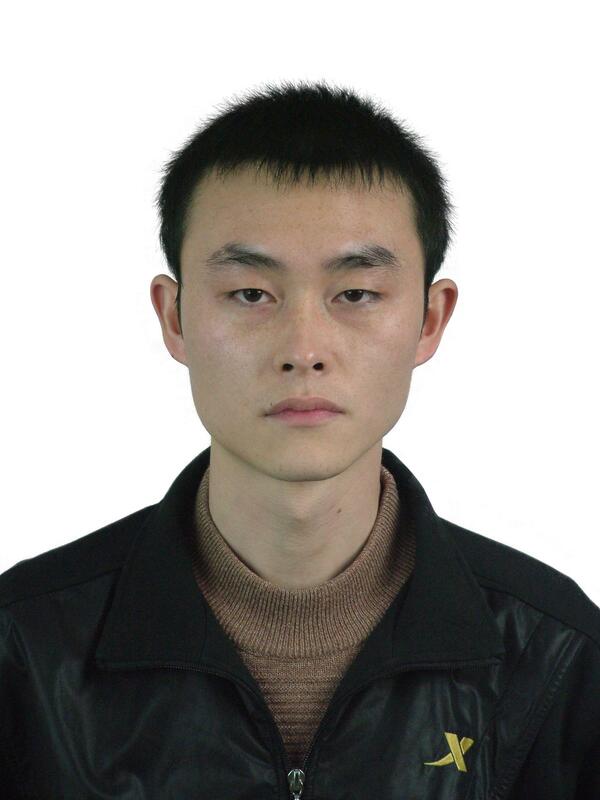 He is interested in research on Climate Change and Glacier in Tibetan Plateau. 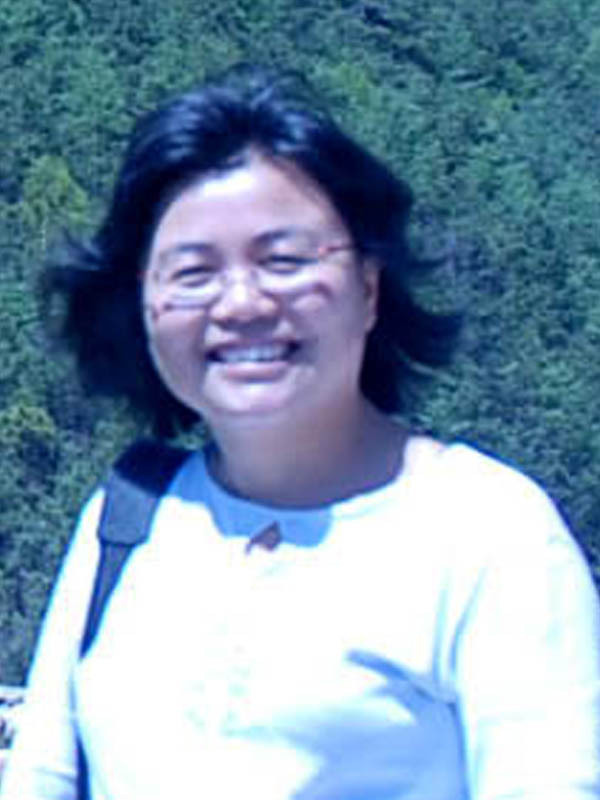 Tek Chhetri used to be an associate professor at Central Dept. 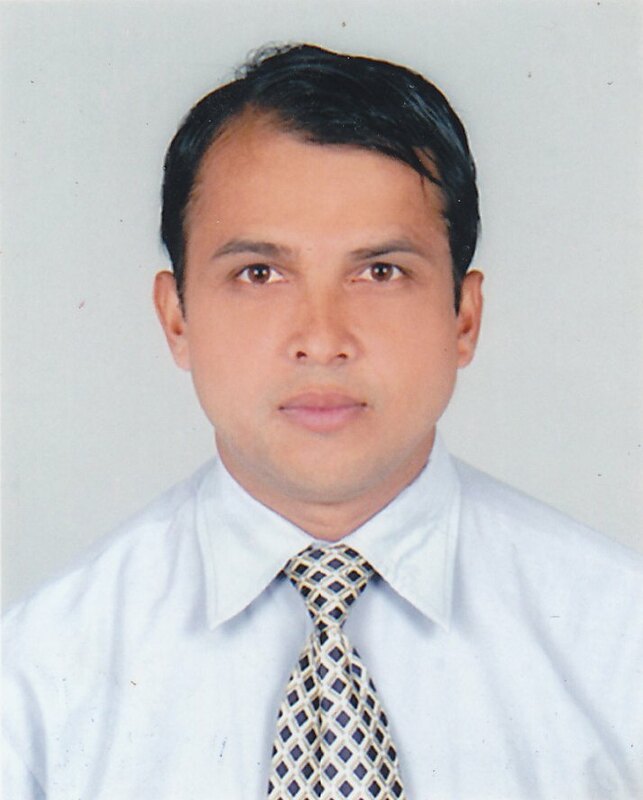 of Hydrology and Meteorology, Tribhuvan University, Kathmandu, Nepal. 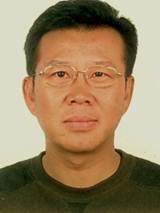 He is now pursuing his doctor's degree at the Graduate University of Chinese Academy of Sciences, with Prof. Tandong Yao as his mentor. 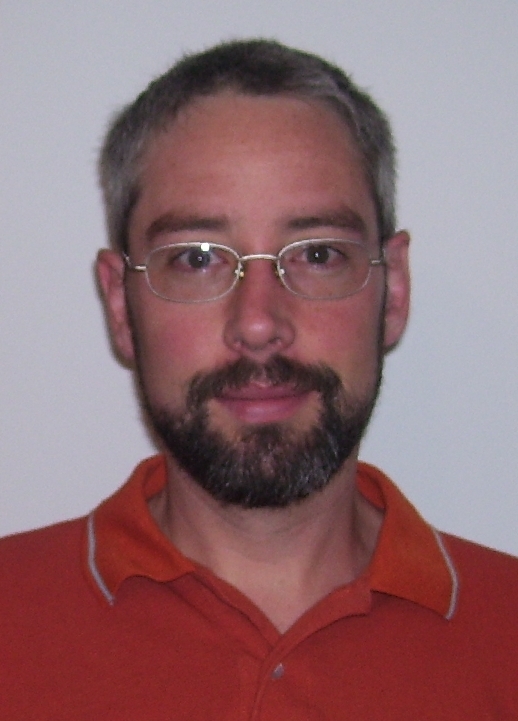 Research Interest: Precipitation isotope analysis, Energy and water balance, Glaciers distribution, melt process and their variation in Nepal.